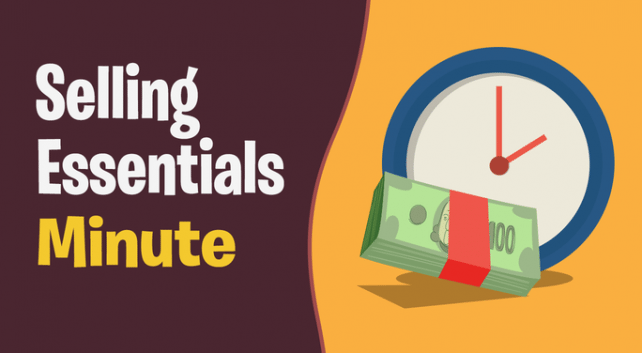 Welcome to yet another installment of the Selling Essentials Minute. The Selling Essentials Minute is a series of videos that offers one sales idea in about sixty seconds. 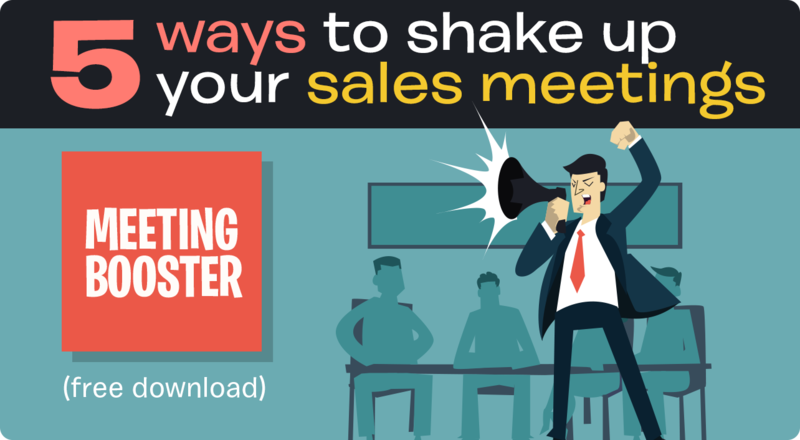 You can use the Minute to kick off a sales meeting, push an idea out to your team, start a discussion or reinforce your training. Video Transcript:Uh oh. It’s an angry buyer. Did we say angry? We meant furious! Faced with such ferocity you fall back to your training. You’re calm, empathetic and positive. That should work, right? Nope. Because angry customers are looking for more than a shoulder to cry on. They want to know that you, not your company but you personally, can and will fix their problem. Here’s a 3 step approach to get your message across and lower the decibel level. Remember the three R’s. First, Reframe all that rage by seeing it for what it is, a legitimate cry for help. Don’t get defensive. Next, Reassure that shouter by letting her know that I am the person who can help you. I will take care of this, not some technician, not my supervisor….me. And finally, take Responsibility by taking ownership of the customers pain. Then follow through on your promises. By using the three r’s and following through you’ve shown that customer that you’ll do whatever it takes to end their agony. Make it work and you’ll go from goat to hero. And Ms. Angry? You’ll replace her frustration with respect and trust and she’ll go from foe to fan. By the way, in case you’ve missed any episodes, or if you want to watch one again, you can find the complete collection of Selling Essentials Minutes here.